NASA published a series of photographs taken by the Mars Rover Curiosity that show the landscape of the Martian area called “Murray Buttes”. 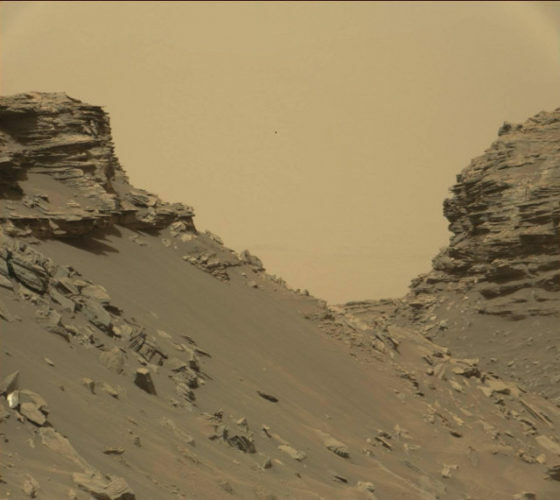 Those are very high quality images captured on September 8, 2016 using the Mast Camera (MastCam) instrument, consisting of two cameras able to get among other things photographs in natural colors. The result is a breathtaking view which at the same time is very interesting from the scientific point of view because the photographed stratified rocks show traces of Mars’ geological history. 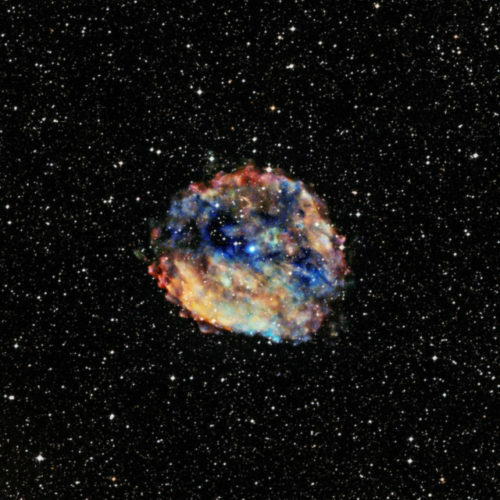 Two articles, one published in “The Astrophysical Journal Letters” and one published in the journal “Monthly Notices of the Royal Astronomical Society”, describe as many research on the supernova remnants known as RCW103. At its center a neutron star formed called 1E 161348-5055 – or simply 1E 1613 – that has been puzzling astronomers for decades for its abnormal behavior. Now two teams independently offered the same explanation: the neutron star has the characteristics of a magnetar. 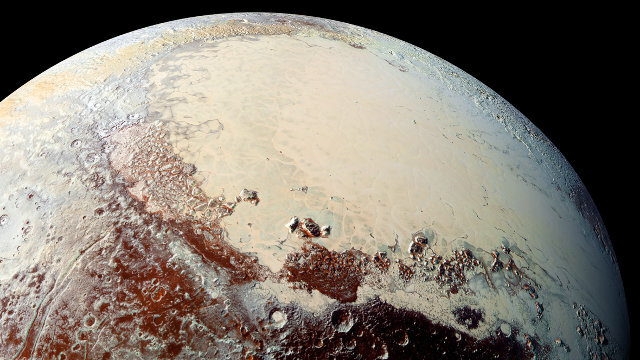 Two new research are connected in different ways to emissions coming from the dwarf planet Pluto. 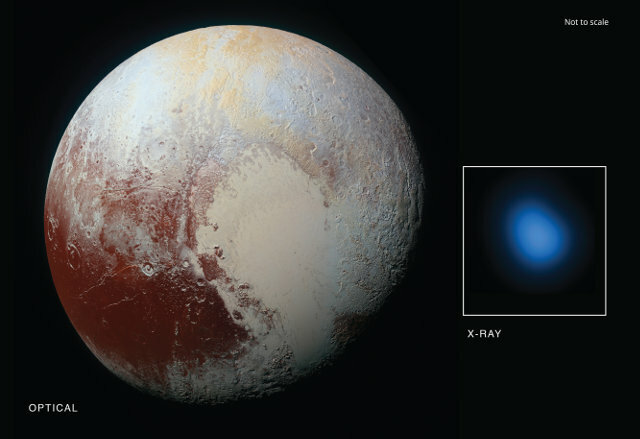 An article published in the journal “Icarus” describes a research which, through the use of the NASA’s Chandra X-ray Observatory, detected X-rays emissions from Pluto. Another article published in the journal “Nature” offers an explanation for the reddish color to Charon’s poles, caused by methane ripped from Pluto’s atmosphere and turned into ice by the low temperatures. 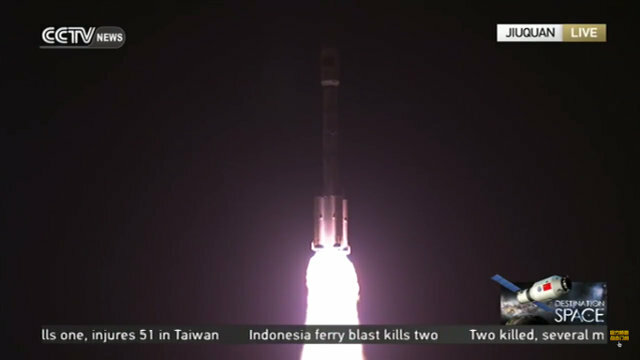 A little while ago the Chinese space laboratory Tiangong-2 (Heavenly Palace 2) was launched from the Jiuquan base atop a Long March 2F T2 rocket. After about 10 minutes it successfully separated from the rocket’s last stage, deployed its solar panels and was place in a temporary orbit. Over the next few days, its thrusters will be used to adjust the orbit to an altitude of about 393 kilometers (238 miles).